Can you draw a stick figure? Can you tell a story about what you did when you woke up? Are you Jewish? Well, then, according to Gorf (as Jordan B. Gorfinkel is known), you, like him, are a Jewish cartoonist! 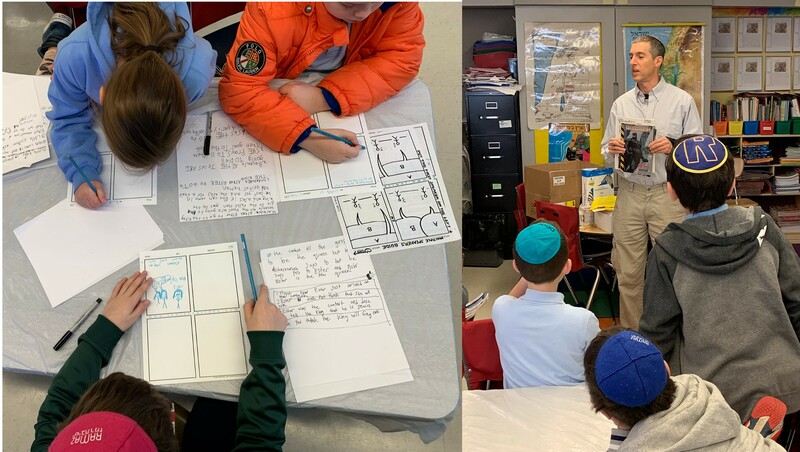 Gorf is the author of a new Haggadah Graphic Novel that was on sale through Parents Council.